I do realize that I have been writing more about makeup than usual lately, and I hope my fellow skincare fanatics do not mind too much. I told you that after my car accident I have been looking and feeling pretty awful. My skin looks dehydrated, stressed, and I have been reaching for color more than usual. In fact, I am not a bright blush type of gal at all and I would rather wear bronzer over blush on any given day. 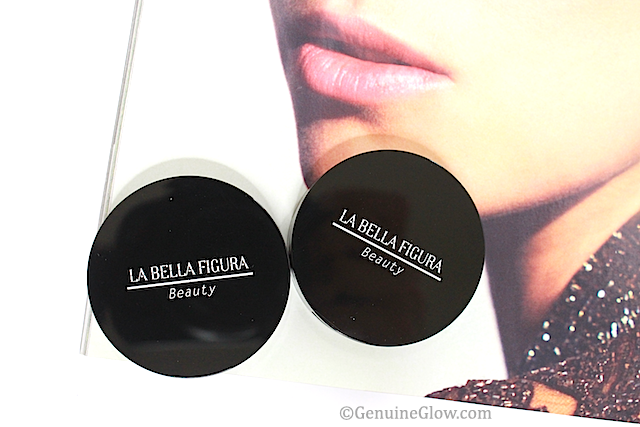 However, as I mentioned in my last weekend post, I have been reaching for this cream blush from La Bella Figura in Just Jenna* almost every day because it is a very brightening color and it has added that healthy flush to my cheeks that I needed. 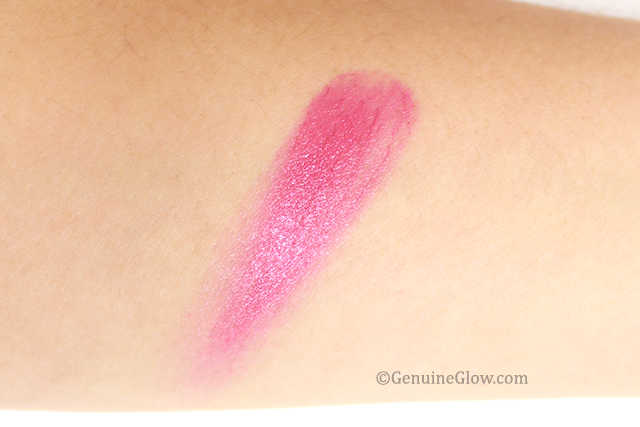 Just Jenna is described as an orchid pink, but as bright as it looks in the pot (and in the swatch on my arm), it actually turns into a more rosey pink color on the cheeks. I thought that this color would not suit me too well, but from the first time I applied it on my lips, I loved it. However, I did not wear it on my cheeks much and I instead used it on my lips very often. On lips it looks more bright and the color reminds me of the Ilia Beauty Lipstick in Around The World. It has a bit of a blue tone to it. It’s vibrant, but wearable. Due to the natural oils and butters in it, the product solidifies, so warmth is necessary before the application in order to soften it. Once it is warm, the texture becomes easy to work with. I swirl my finger (I use my ring finger) to warm up the product (for as long as needed, maybe 10 sec), I pick some product, dab it on my cheeks, then I use a clean finger to blend. I find that it lasts very well on my cheeks, while it needs to be re-applied after drinking/eating on lips (possibly because it is a blush, not a lipstick). I do not typically have any issues with cream blushes fading on my skin, because my cheek area is not oily, and this blush is no exception. 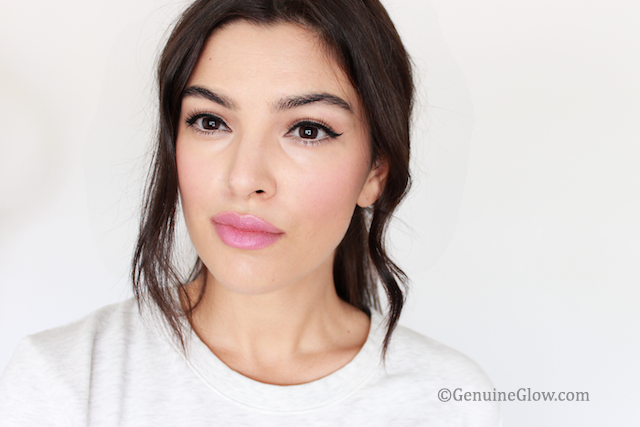 Aside from the pretty color and the good wearing, I love the ingredients in this blush. It includes several great plant oils like Camellia, Sunflower, Barbary Fig, and Avocado, and no Coconut oil (can I get an amen!). I was also pleased to see Cupuaçu butter in this list, which is not well-known (yet, in my humble opinion), but it is a luxurious, beneficial ingredient for the skin. It is especially good for dry and damaged skin due to the high content of vitamins, antioxidants, minerals, and fatty acids and due to its water-retention capacity. Not sure which ingredients are responsible for the pleasant scent, but it also contains some fruit oils and flower extracts like Açai oil and Rooibos. The only thing I did not love about this blush is actually the packaging. Very pretty looking, but I wish it was a bit more sturdy (even though it survived my clumsy hands…). However, I just read a few days ago that La Bella Figura is changing some of their packaging soon, so I am excited about that and plan to try more colors. Pretty impressive ingredient list for a cream blush, right? 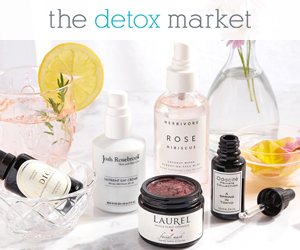 It has currently sold out at the official La Bella Figura website, but you can find it at The Detox Market.